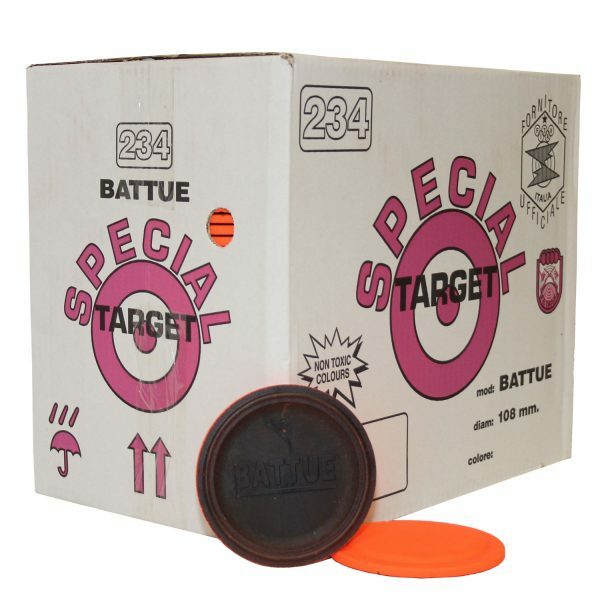 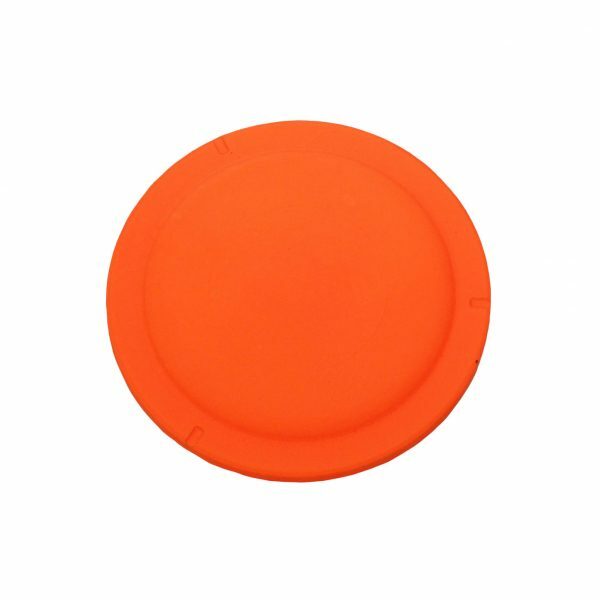 100% Eco-friendly Battue clay targets. 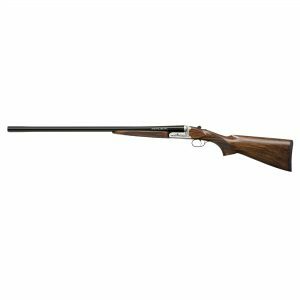 With its shallow-dome design, the Battue target is the perfect fast flyer for sporting shooters. 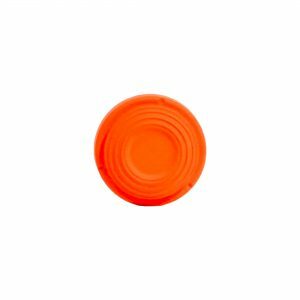 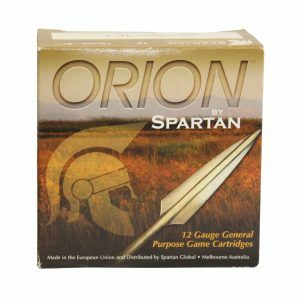 Eurotarget clays have a high fragility on impact and will withstand launch. 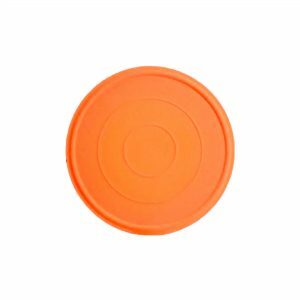 Eurotarget is also renowned for having exceptional paint coverage; the standard is high enough for use on internal housing and construction.